Welcome to One World Winery Consulting. We are based in Michigan and provide complete vineyard & winery consulting services to a wide range of clients in and out of our region. 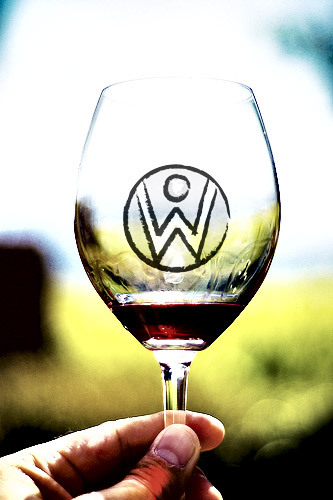 One World Winery principal Shawn Walters and his team stand ready to help wineries take their wines to the next level.